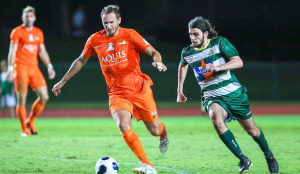 A late screamer from Jamie Gosling has spared FNQ Heat’s blushes as the league-leaders saw off a plucky Western Pride 3-2 in a hard-fought clash at Barlow Park. Heat twice let the lead slip as Corey Lucas struck a brace from the penalty spot for the visitors, before three red cards concluded the contest – Heat’s Kieran Sanders and Pride duo Alistair Wallis and Will McFarlane all dismissed for second bookable offences. 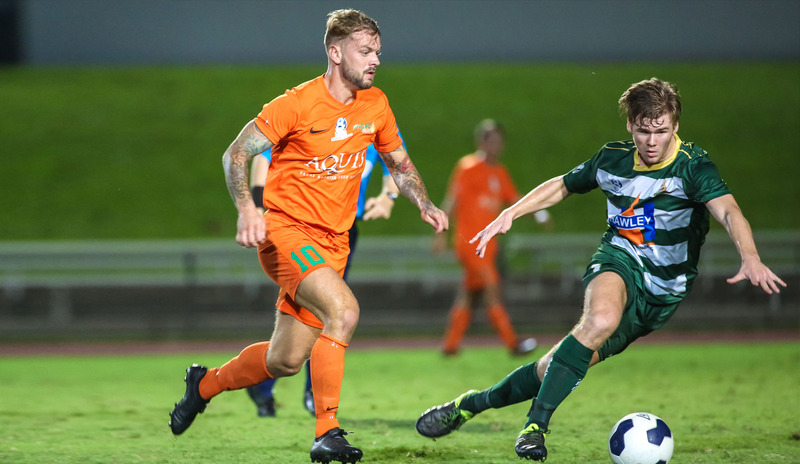 Heat held a single goal advantage at half-time with Christopher O'Hare's opener complemented by a goal from Shimon Watanabe just before the break. The victory sees Heat retain their four point advantage atop the PlayStation 4 National Premier Leagues table ahead of Brisbane Strikers, who still hold a game in hand in the Premiership race. For the second-from-last Pride, their defeat extends a now four-match winless run to further dent their ambitions of a push into the top half of the table.